Kukkia lake is circled by a road that goes round the lake through Holja, Puutikkala, Kuohijoki, Padankoski, Kyynärö, Rautajärvi and Haltia. In places it is a dirt road. The area has many dwellings from the Stone Age. These dwellings are under the protection of a law on relics. Cairns have been found in various places, and are believed to contain prehistoric graves. 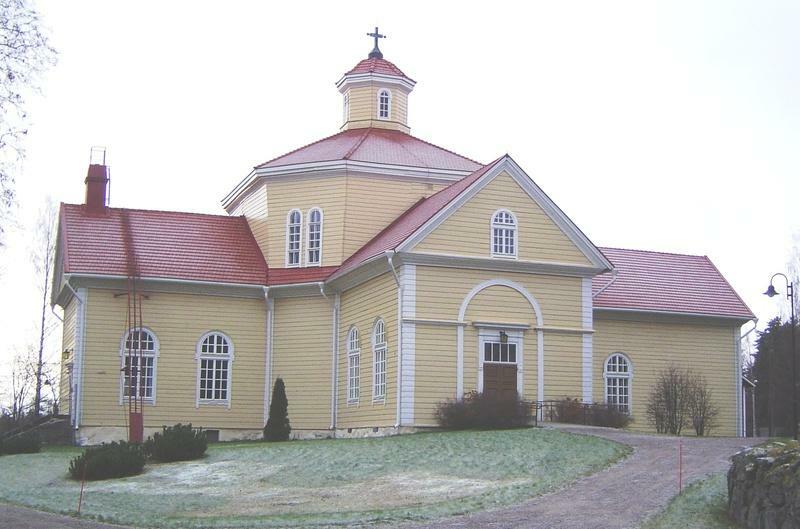 Wooden church, built in 1812 - 1813. On the west side of the road to Evinsalo, there is Salminkallio, a rock with a stunning view. The only rock painting of Häme is located here. 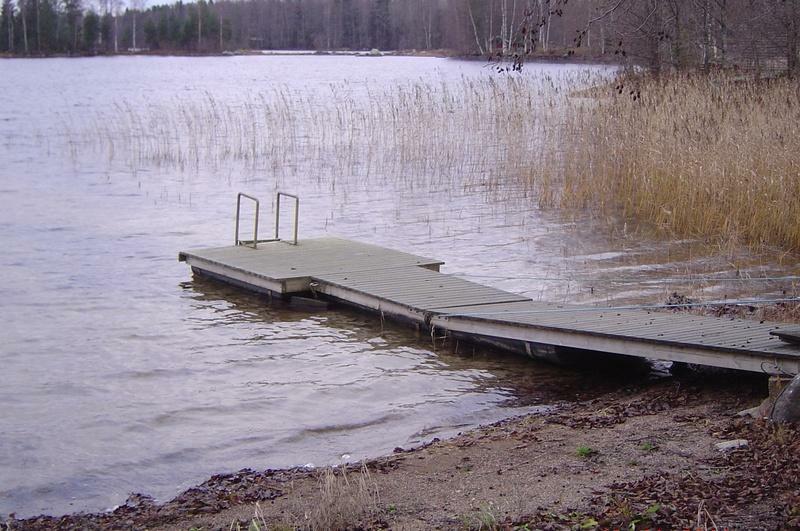 The larger Kukkia can be accessed through the Holjansalmi inlet. The Haltianselkä is circled by an 8 km long dirt road. The road Hirvijärventie diverges from the Haltiantie and leads to the Laippa wilderness. 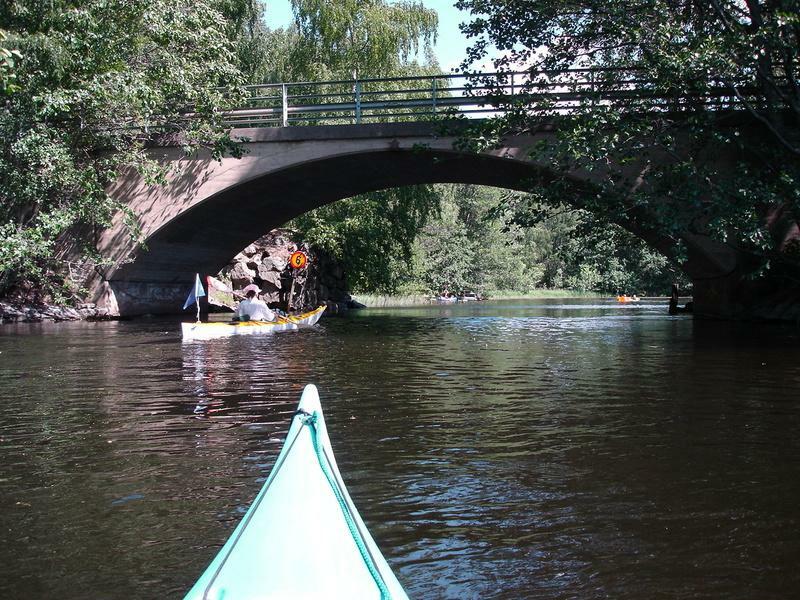 The beautiful focal point of the village is the river Kuohijoki that connects Kukkia and the lake Kuohijärvi. Kukkia lake, Vuollekeskinen and Vihajärvi are combined by the river Kukkianvirta. Vähä-Roine can be accessed through here.